Learn how to run (better) from your couch! Yes, I’m suggesting you actually spend about an hour on your bottom if you want to learn to run better. Join me on Tuesday, Feb 26th, I’ll be hosting a webinar for USA Triathlon. A quick summary and a registration link is right here. 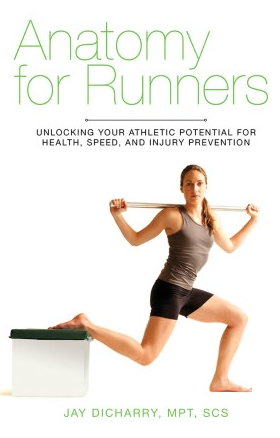 •What defines proper running form, and how it plays a role in injury and performance. •How to ensure that you are putting the best ingredients (your body!) 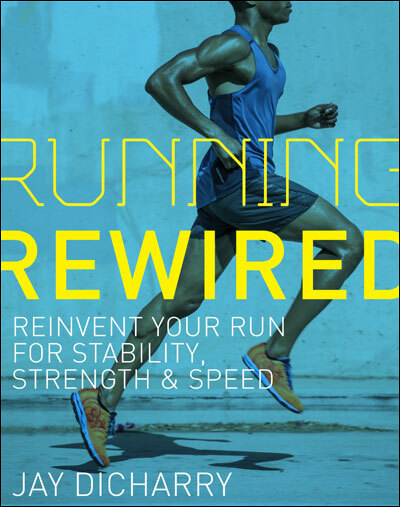 into your running form. •How to optimize your strength training to ensure it directly transfers into better running. •How to optimize posture and effectively integrate it into your daily activities and training. Join Jay as he looks past the hype and shares the information you need to perform at your peak. This entry was posted in cycling, rehab, running and tagged Anatomy for Runners, coach, Dicharry, education, endurance, gait, gait analysis, injury, rebound physical therapy, rehab, running, Running injury barefoot minimalist, shin splints, triathlon, USAT, UVA SPEED Clinic on February 18, 2013 by an athlete's body.